If you’ve been using a smartphone the past few years (most likely you have), you probably realized that mobile and online-based technology is used in the everyday lives of millions. This includes doing research, shopping, and giving feedback and insight on big and small businesses alike. People especially conduct these web activities on none other than Google. The search-engine giant has now made it necessary for all businesses to be present on the web with many different tools – including Google Reviews – which is essential to have for branding purposes. The reason why Google Reviews are critical towards making or breaking a business is simple: one bad review can tank your overall rating and is shown on any search result that pops up on Google. Businesses at least have had one experience with an ‘angry customer’, and these customers usually let their frustrations be known on the web. So how do you get around that one bad review? Well with our partnership with Google, we’ve learned the simple formula that more good reviews will offset the bad – thus increasing your overall rating. 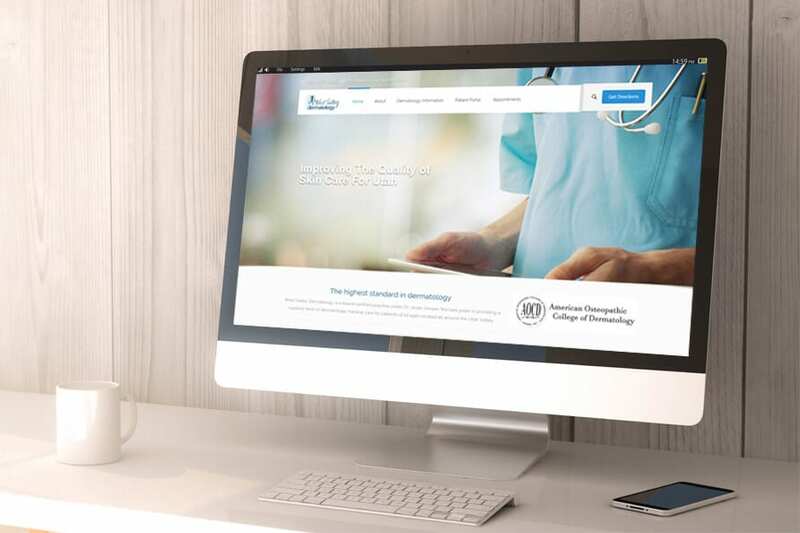 West Valley Dermatology is just an example of what we can do with good web design and online branding. 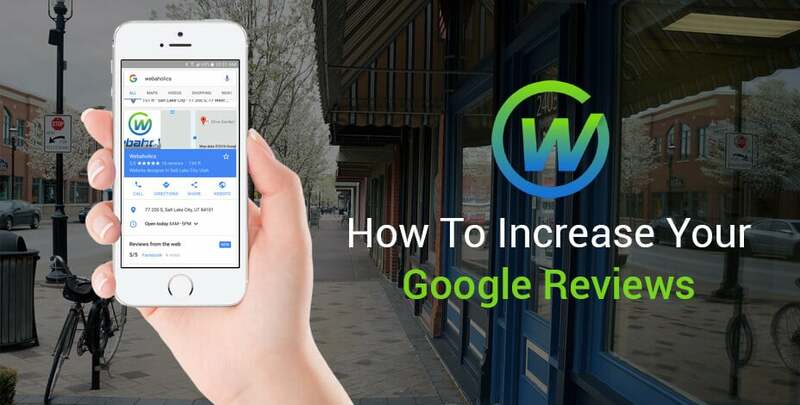 There are multiple ways of adding more positive reviews to your Google My Business account, but the best and quickest way is getting the word out to your customer base while offering incentives. One way to do this is an email blast to your regular customers. At Webaholics, we’ve done this with multiple clients with great success. This includes our clients at West Valley Dermatology, who currently have 55 Google Reviews and a 4.9/5 rating. This is huge for this practice, especially for their branding and reaching new potential patients. If your business is in need of a Google Review boost, we’re the team that can help you out. Like West Valley Dermatology, we’ve worked with numerous clients on their reviews, and all have had great success in doing so. To learn more about our Google Review techniques and how we can help your branding on Google, give us a call at (801) 432-0676 or shoot us an email at info@webaholics.co.